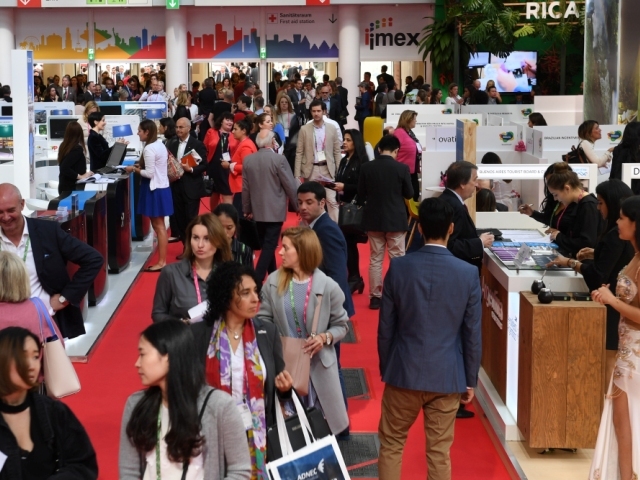 IMEX Frankfurt in May, IMEX Las Vegas at the end of October. 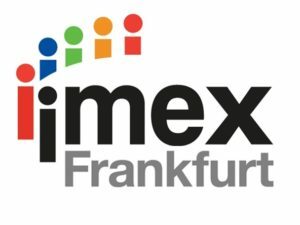 IMEX Frankfurt is Europe’s most important event for MICE professionals, as attested by the large number of exhibitors and visitors. 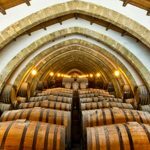 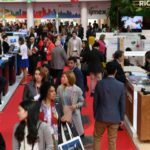 In 2017, it hosted 3,500 exhibitors from 150 countries and over 9,000 attendees (both buyers and regular visitors), for a total of 68,500 scheduled meetings. 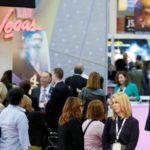 More than 180 training and networking events will be held at this year’s edition, which takes place at Messe Frankfurt from May 15 until May 17, 2018. 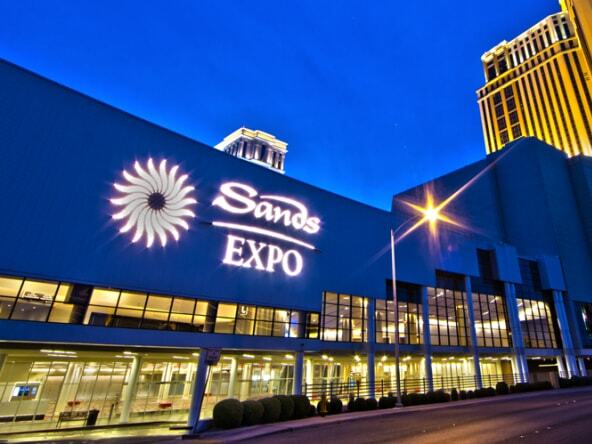 IMEX Las Vegas (16-18 October 2018) takes place at Sands Expo, one of the world’s largest convention facilities. 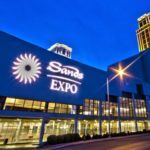 Over 3,000 exhibitors from 130 countries and around 4,000 buyers are expected at the event, where all meetings are pre-scheduled. 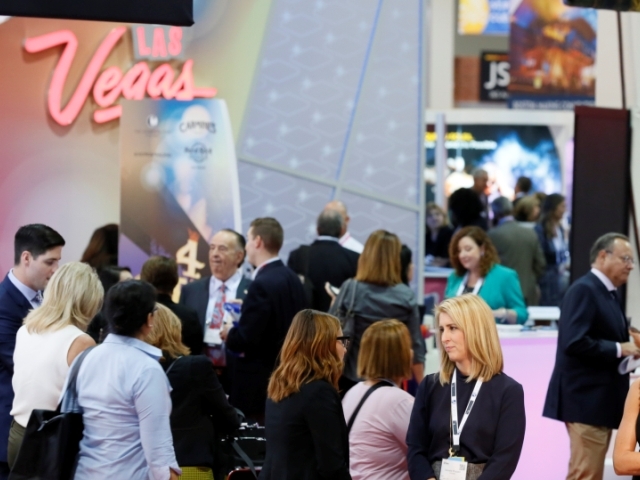 IMEX Las Vegas’ program also includes training and networking events with the best and brightest speakers, for both buyers and regular visitors.